When I set out on this photography journey several years ago, I never knew it could lead me where I am today. Over the years, I have met amazing people, specifically couples, and traveled all over to experience all different kinds of love. Like all Photographers, a hobby turned into a passion, and passion to a deep love. In love with love, is why I photograph Weddings. On any given Wedding day, I arrive to rooms full of people, full of hope and love…and excitement. I get to take pictures of the diamond earrings Grandmother’s pass down to their Granddaughters on the day they marry, I get to hear background stories of how this day came to be, and I get to document the smiles that will be remembered for a lifetime. The gorgeous day unfolds where promises are made, dances are shared, and cake is eaten. At the end of the day, I hold beautiful memories for a couple that has trusted me with something so extremely precious. Post processing begins, Professional Albums are made and the new Mr. and Mrs. get to live the day again through pictures. As my business has grown, my thoughts and passions have too. In the past month, I have been busy creating an extension of my brand to offer to not just those getting married; but anyone wanting to capture THIS MOMENT. In addition to Weddings, I am now offering The Portrait Experience. Whether you are engaged, married for years and can’t remember the last time you had a professional picture taken of yourself, celebrating a life milestone or anniversary, or have little ones crawling around; I strive to capture the connection between you and your love. The day you get married, is actually the beginning of your life together, and documenting it should be viewed the same. Personalized lifestyle sessions will be begin well before I even pick up my camera to tell your story. Your personalized Lifestyle Session will be in the comfort of your home, or perhaps your most favorite place in the world. Using natural light to create timeless imagery, your session will be captured on location and up to two hours long. I approach sessions with minimal posing and strive to create a pressure free, relaxed setting. 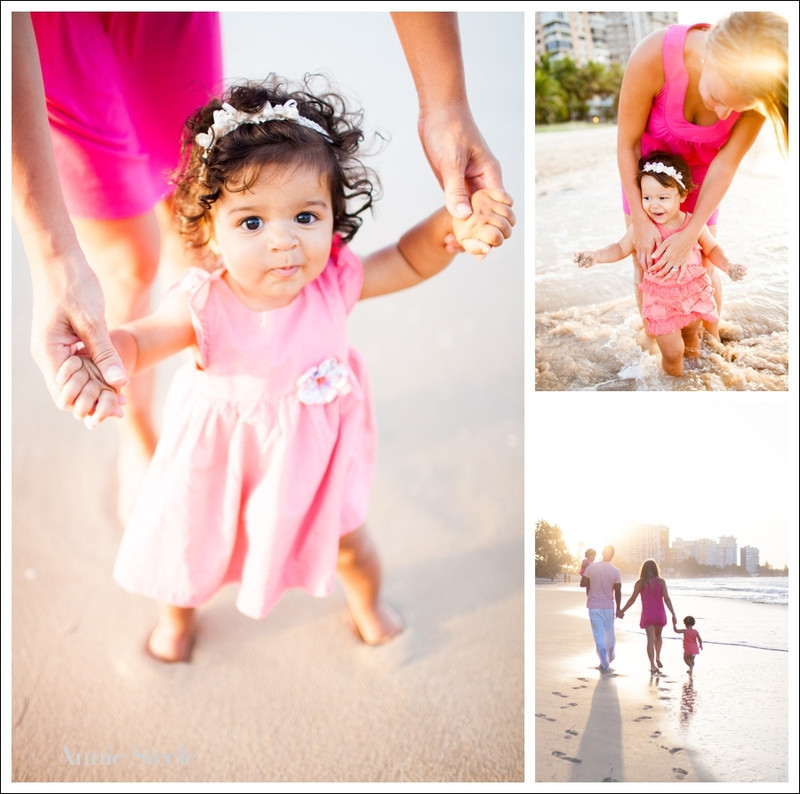 I will guide clients when needed, but I find the most cherished images are the in between moments. Your session is merely precious time together with your loved ones. In light of reaching ONE THOUSAND likes on our Facebook page, I am happy to be offering $50 off to the first 5 clients to book The Portrait Experience. Included in this session, is an initial consultation, a Lifestyle Session, and all of the very best images taken from your session on a personalized USB Drive. In addition, you will have an online client gallery for you to view all your pretty images (and share with friends and family if you wish) and 10 of your favorite images professionally printed and delivered in a keepsake box. During your personalized ordering session, you will be able to see professional prints, canvases and flush mount albums (and be given 25% off all professional items). To see more information, please go to The Portrait Experience on my Website! If you have questions or to book with Annie, please Inquire! I look forward to hearing from you!